[9 mins. 33 secs.] 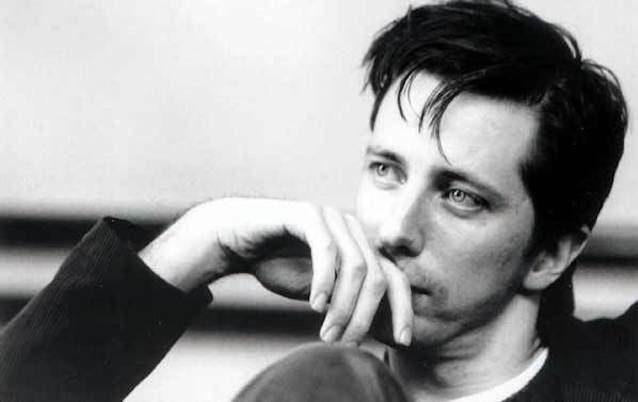 Filmmaker Hal Hartley ("Ned Rifle", "Meanwhile") returns to the podcast to discuss his current Kickstarter campaign to create awareness and funds for the production of The Long Island Trilogy boxset. That trilogy includes "The Unbelievable Truth" (1989), "Trust" (1990), and "Simple Men" (1992). The films will be re-mastered in HD and subtitled in 5 languages, and be available on DVD and blu-ray. Visit the campaign today and consider getting involved with this exciting project. The campaign ends on June 13th. Fans of Hartley, should listen to his past visit on Filmwax Radio including Episode 191, and two separate conversations on Episode 463.